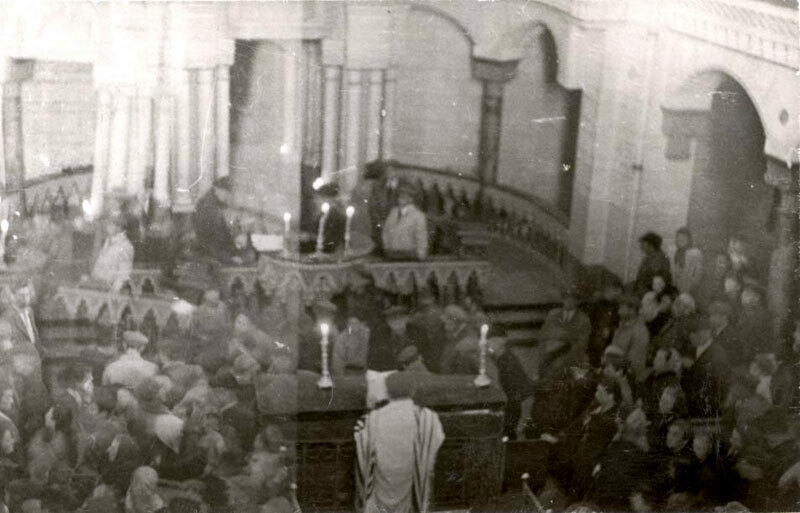 Between the two world wars, Vilna had over 100 synagogues and prayer quora, serving the 58,000 Jews of the city. 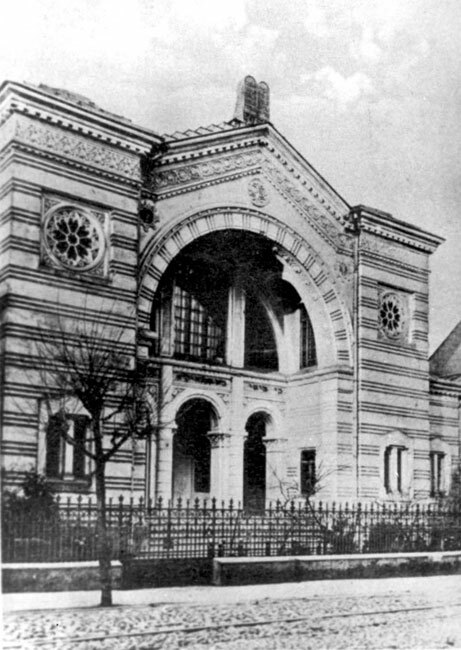 Every neighbourhood had a "great synagogue". 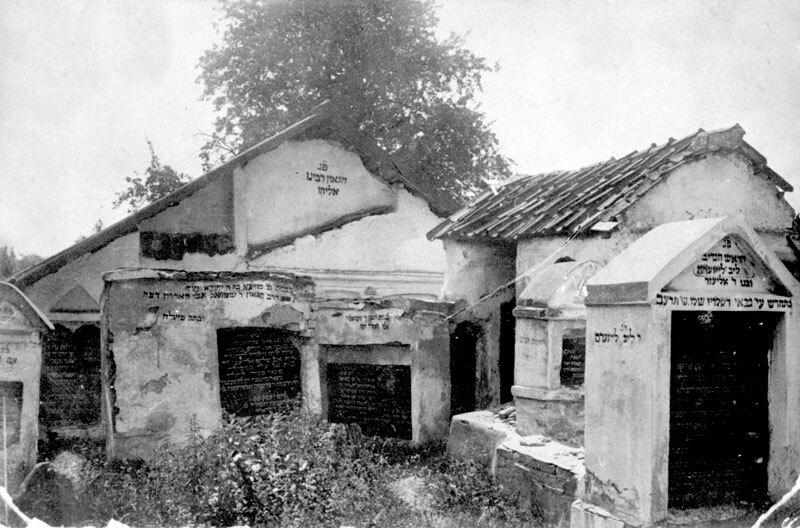 In the "Shulhof" there were 12 synagogues, in one of them – the Vilna Gaon's Synagogue - the Vilna Gaon's chair was left empty, out of respect. 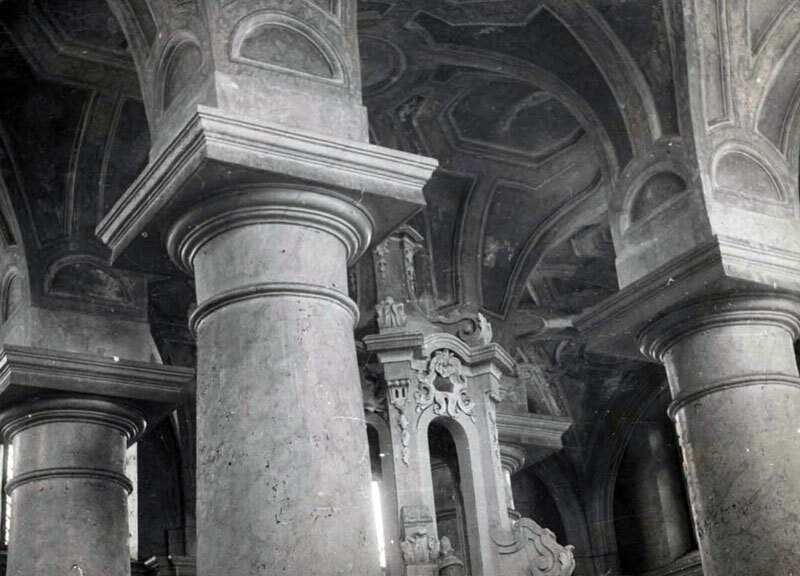 The Great Synagogue of Vilna, next to the Strashun Library, was built with its floor a storey below ground because at the time of its construction the authorities forbade any synagogue to be higher than the churches. 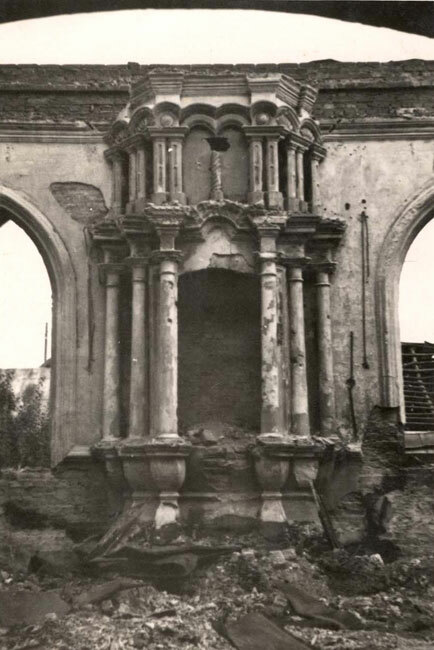 Entering the synagogue, one had to descend a wide staircase to a large and high-domed hall. Tradition has it that the synagogue could hold 10,000 people. 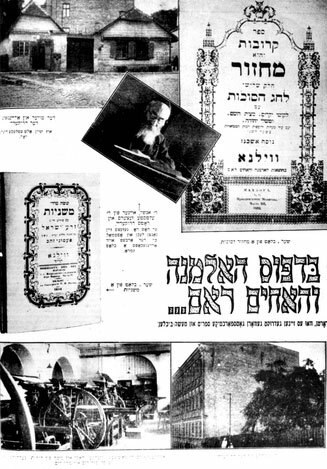 The synagogue had a choir, conducted by Ya'akov Glazer. Adjoining the synagogue was a bathhouse, where the choir practiced in the evenings. 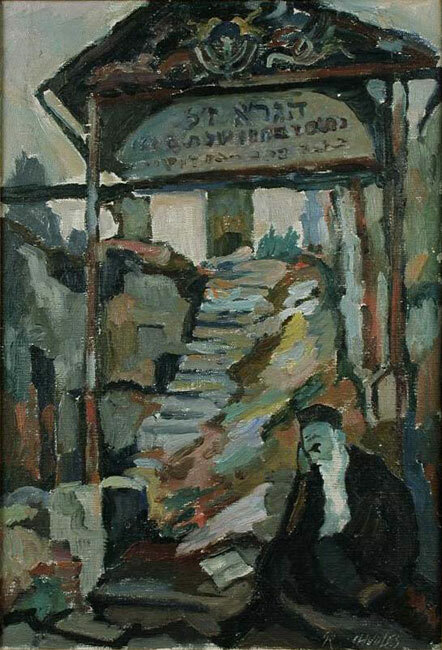 Dozens of other synagogues and "Kloizes (study halls)" were run by tradesmen's societies and associations. They were named after their founders or by the street on which they were located. 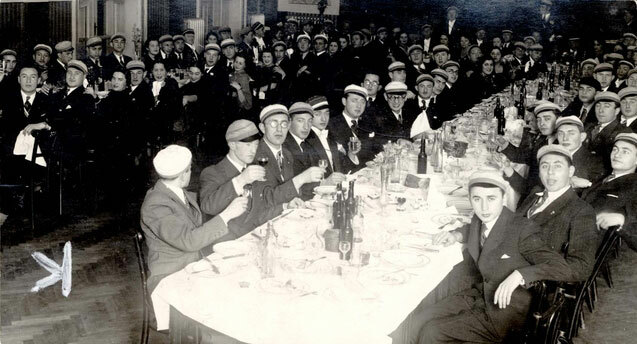 Among the associations that ran their own synagogues were the bookbinders, haberdashers, brass casters, loggers, metal smiths, carpenters, bakers and wood carvers (together), traders, furriers, milliners, tanners, fishmongers, chimney sweeps, musicians, butchers and tailors. 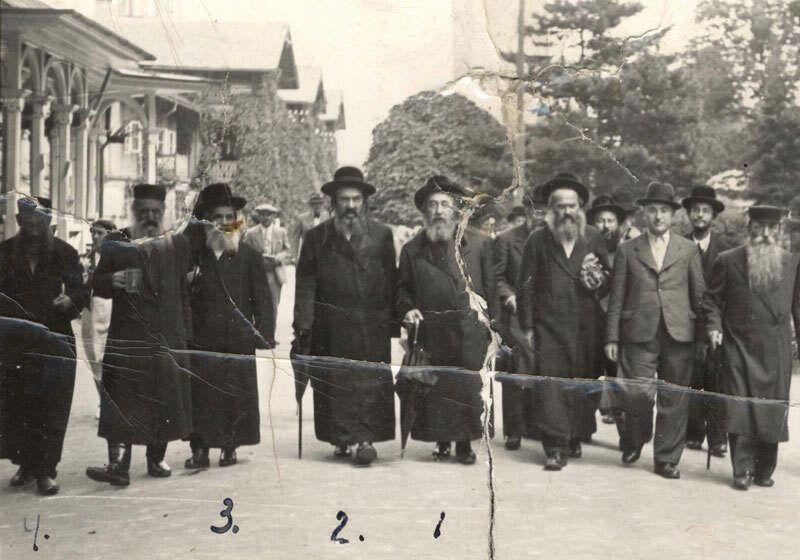 Although Vilna was the centre of the misnagdim, there were a number of Hassidic synagogues, including that of the Habad movement. Other religious institutions in the city were the "Shomrei Shabbat (Guardians of Sabbath)" organization, that even ran its own hairdresser because all the others worked on the Sabbath; "Maangei Shabbat" that took care of Shabbat meals for some 500 people, both by sending it to their homes and at kitchens opened especially for the poor on Shabbat; "Hevra Kadisha (burial society)"; "Nichum Avelim (Comfort for the Mourners)"; a society that collected donations from rich mourners and gave financial support to poor ones; a society that provided tallitot (ritual prayer shawls) to poor grooms, founded by the "Hachnasat Kallah (Aid for Brides)" society that closed down before WWI; an institution that aided poor new mothers, charities that helped the poor, and more. 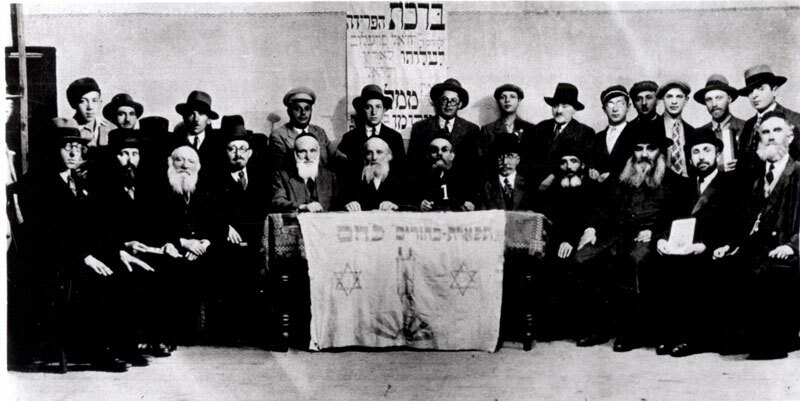 Vilna had its own Beit Din (religious court) with 12 rabbis. The Rabbis sat in session every day, except for Sabbaths and holiday eves. 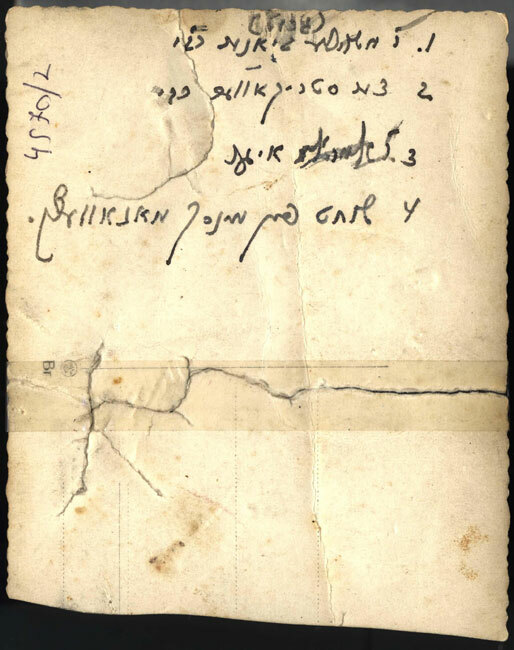 They judged every type of complaint and argument, providing council even for non-Jews – Poles, Russians, officers and local intelligentsia – that had disagreements with Jews. Government courts agreed to accept an oath given by Jews before the rabbinical Beit Din. 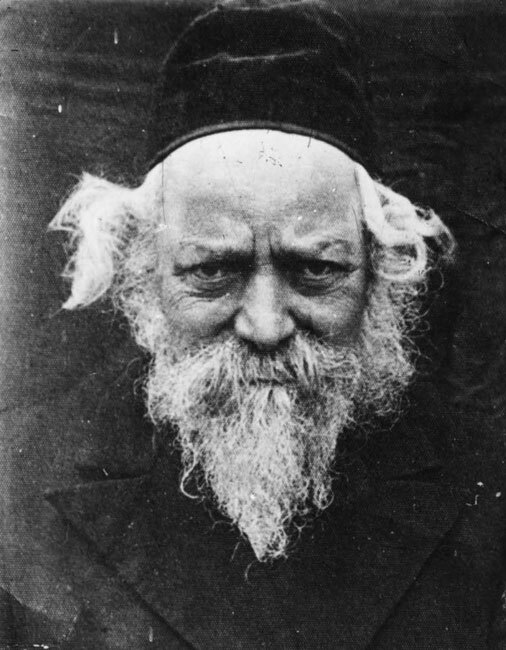 Many of the city's rabbis, among them Rabbi Hayim Ozer Grodzinski, were pro-Zionist. 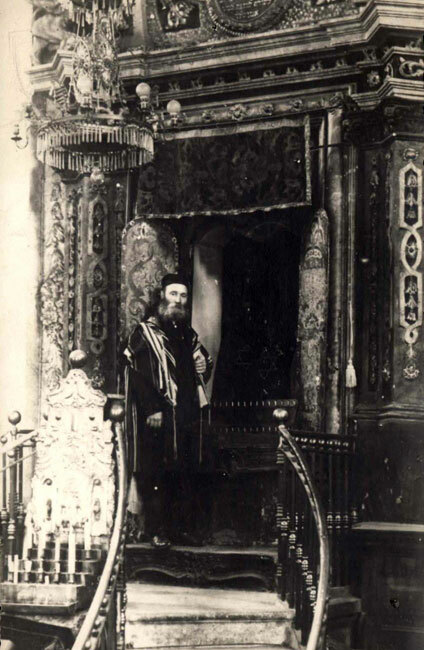 The Zionist leader Dr. Shmaryahu Levin was the rabbi of the "Koreli" (Ritual Purity) Synagogue. Liberals, accompanied by Durmashkin's choir and an organ, prayed there, while the Orthodox stayed well away. 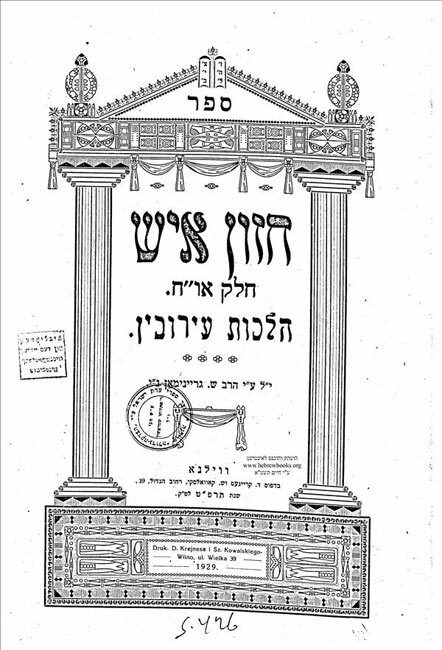 The "Yeshiva Council," established by Agudath Israel, was the centre of Lithuanian yeshivot that convened in Vilna. The Council supported dozens of yeshivot in Eastern Poland and hundreds of local committees across the country.